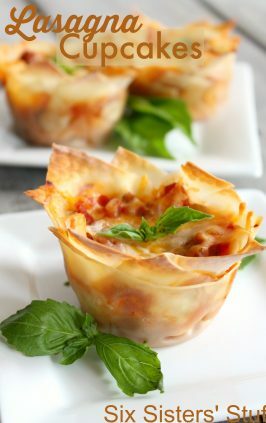 This simple lasagna cooks in your slow cooker and can be put together in less than 20 minutes! 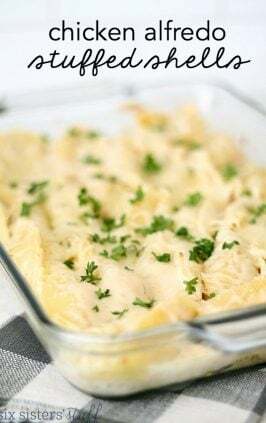 Using ingredients that you probably have available right now, you just need to layer them in the crock pot (even the uncooked noodles) and let it slowly cook all day. If you have been following our blog, you know how much we love our slow cookers (we have over 300 slow cooker recipes just waiting for you!)! 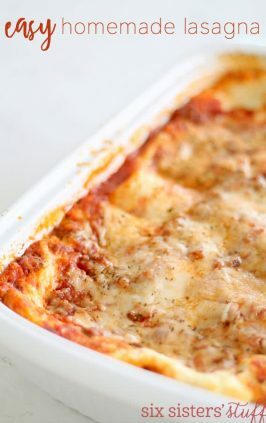 This recipe is perfect if you are still learning how to use your slow cooker and it’s the easiest way to make a lasagna! 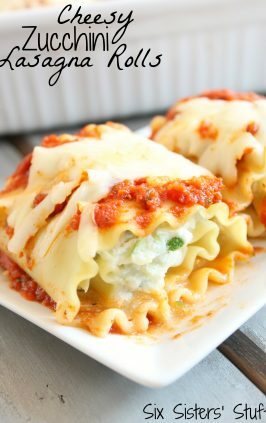 The best part about this recipe is that you don’t have to cook the noodles before adding them to the crock pot – the noodles cook as the lasagna cooks! Brown ground beef in a large skillet; drain and rinse well. Stir in spaghetti sauce and water. In another bowl mix ricotta, 1 1/2 cups Italian cheese, 2 Tablespoons Parmesan, egg and fresh parsley. Spoon 1 cup meat sauce into slow cooker; top with 3 lasagna noodles, broken to fit; and half of cheese mixture. Cover with 2 cups meat sauce. Top with remaining noodles, broken to fit; cheese mixture and meat sauce. Cover with lid. Cook on low 4-6 hours or until liquid is absorbed. Sprinkle with remaining cheese. Let stand, covered for 10 minutes or until cheese is melted. 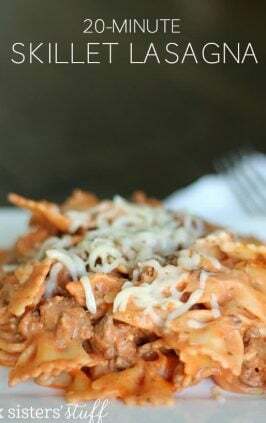 How long does it take to cook Slow Cooker Lasagna? 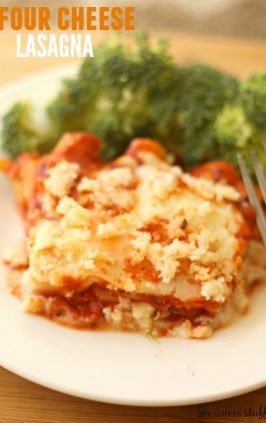 While the prep time on this lasagna is only 20 minutes, this dish cooks on a low temperature for 4-6 hours. I have not tried cooking it on high in the slow cooker (I am afraid it might not be adequate time for the noodles to cook). If you try it, leave us a comment below and let us know! 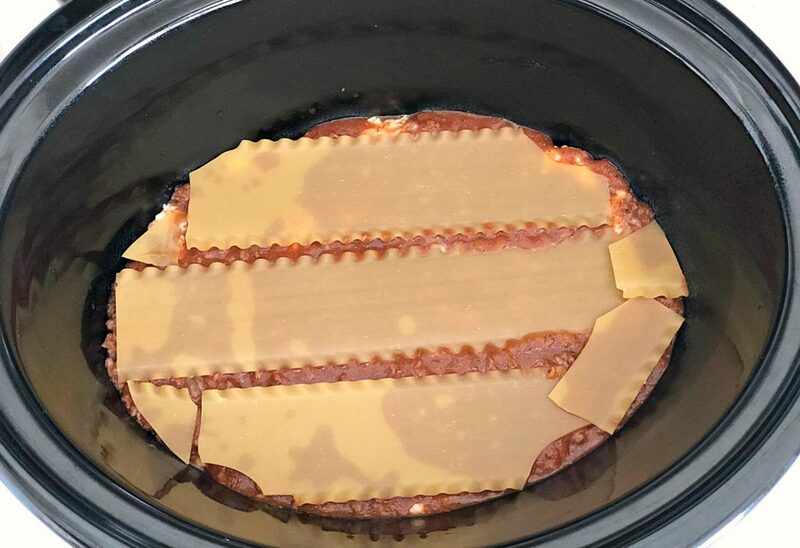 Because every crock pot is different, check the lasagna after 4 hours and see how it’s doing. If it’s not quite done, cook it for another hour or two. 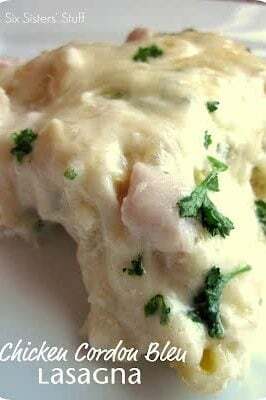 You could also assemble this dish in the slow cooker the night before, then keep it covered in the fridge overnight and cook it the next day. How to make canned sauce taste even better! 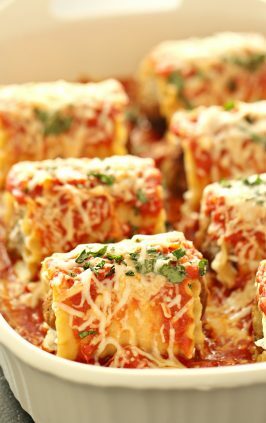 Since this is such a simple lasagna recipe, using a quality spaghetti sauce is key. 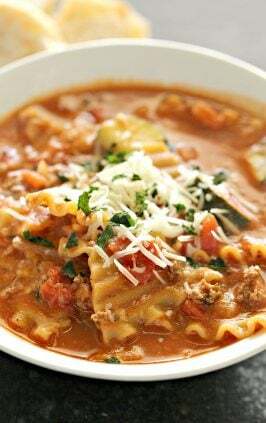 Mix all ingredients into the sauce and let it simmer for 10 minutes to let the flavors meld together. 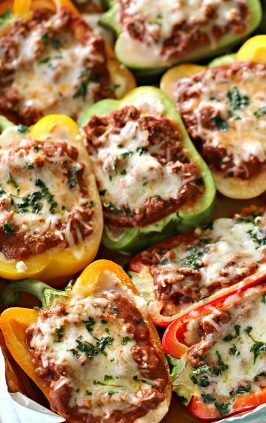 You can also add diced zucchini, sliced mushrooms, and diced green peppers to add extra vegetables and flavor to your spaghetti sauce. Does the ground beef need to be cooked first? Yes! Browning the ground beef beforehand will make all the difference. 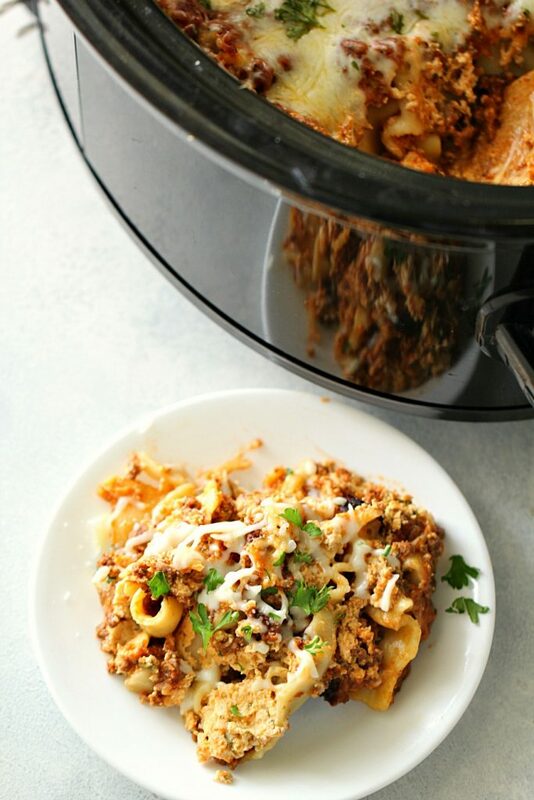 You should always brown ground beef or any ground meat in a skillet before adding it to your slow cooker to prevent the meat from clumping up or from adding excess grease to your cooked dish. What if you don’t like ricotta cheese? A great substitute for ricotta cheese is cottage cheese. Cottage cheese is also lower in fat and calories, so it’s a great option if you are looking for some healthier substitutions. 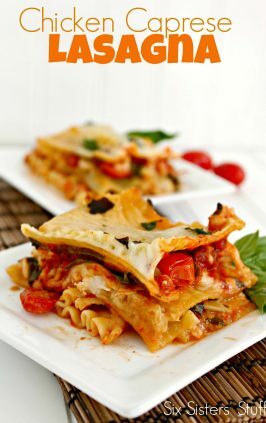 Small curd cottage cheese will work best in this lasagna dish. 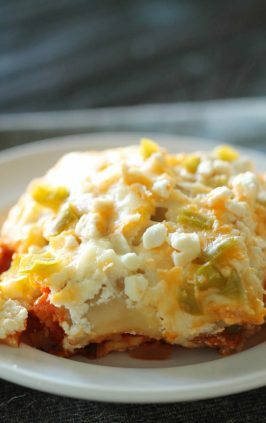 Another option would be to substitute cream cheese, but I have never tried it for this recipe and don’t know if it would work as well. 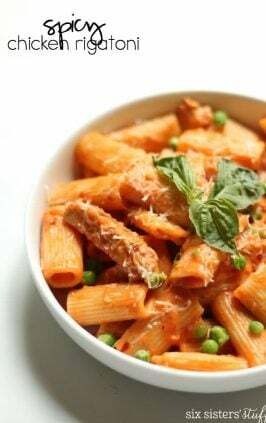 We've been on an Italian kick at our house! 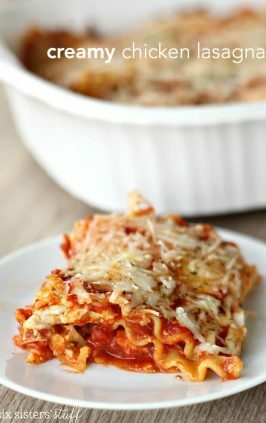 I am a huge lasagna fan, and love that I can make it in my slow cooker! In another bowl mix ricotta, 1-1/2 cups Italian cheese, 2 Tablespoons Parmesan, egg and parsley. Let stand, covered for 10 minutes or until cheese is melted. 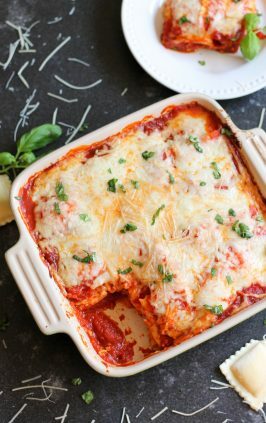 If you have an Instant Pot, you might want to try making our Instant Pot Lasagna! 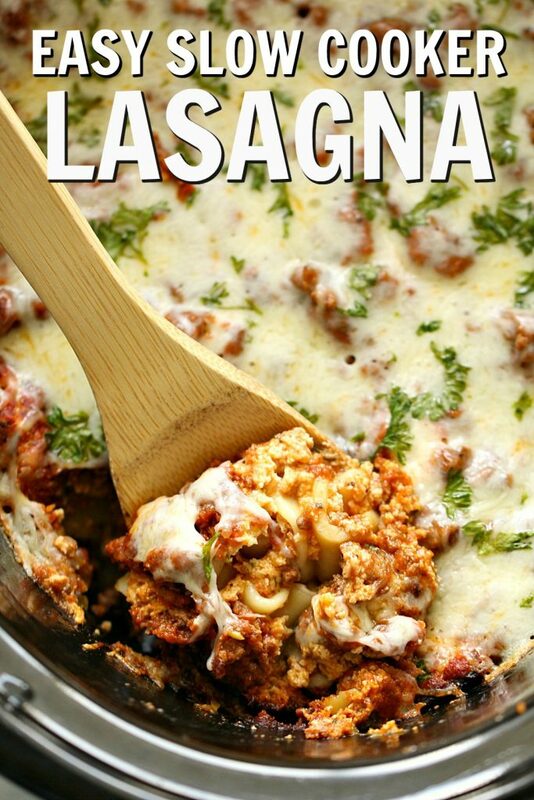 Did you use the ready-to-bake lasagna noodles or regular lasagna noodles? This sounds soo good! 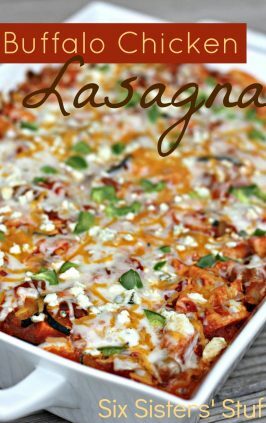 I just used regular lasagna noodles! Thanks for letting me know. I am so anxious to make this! Love your site! How big of a jar of spagehtti sauce? Also the recipe doesn't mention mozz cheese but it is in the instructions. Not a fan of ricotta so may sub mozz for all of it. I used a 24 oz. jar of spaghetti sauce. The mozzarella mentioned in the instructions is the package of the Kraft Italian cheese, so I'm sure it would be okay. I've also heard of people substituting ricotta for cottage cheese. Would this work without eggs? We have an egg allergy in our house. Or what could you do to substitute? I have never tried it without eggs, but you could just substitute it with any egg substitute you usually use and it should work. I'm sorry I'm not more help! I skipped the egg and added a little milk to the mixture and it tasted great. Thank you so much for this recipe and for all of them really. We maintain you guys saved us from eating cereal for dinner while I was pregnant :) Thank you again! Sorry it took so long to get back to you! I hope it turned out okay! Do your lasgna noodles come out with the proper texture? When i have cooked spaghetti in my crockpot, the noodles expand properly and taste gummy. 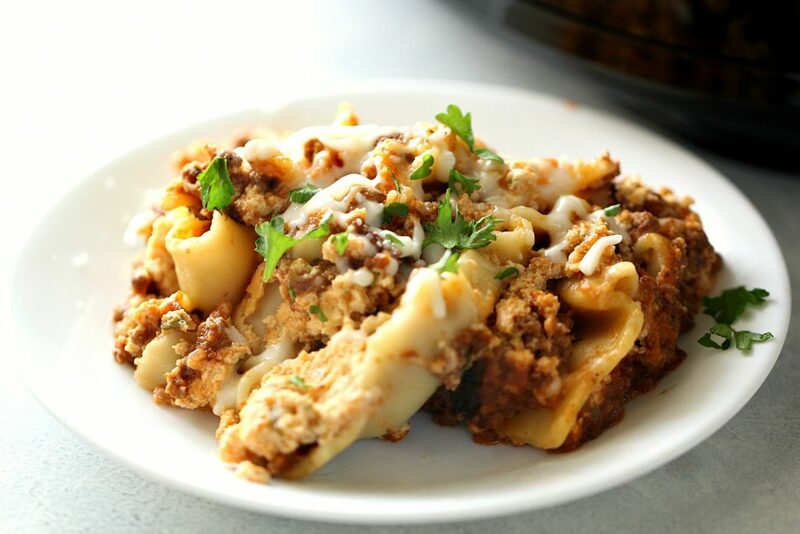 The lasagna noodles come out the same texture they would in a regular lasagna. Hope you like it! Just made this and I can't wait to try it. I love your site and I thank you for all your suggestions. I don't see what you do with the water in the directions. Do you mix it with the sauce?? I wanted to try this tomorrow. Yes, mix the water in with the sauce. Hope you like it! What size crock pot is this recipe best suited for? I use a 6 quart crock pot, but it would work in almost any size! 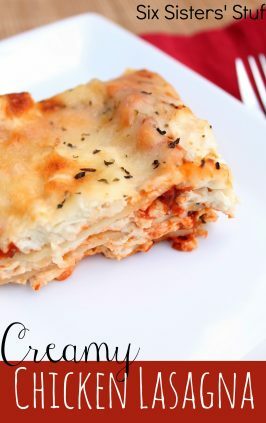 I made this today and we find it to be too blah plain tasting, but it was my first time to try a crock pot lasagna recipe so now I think I could probably use my regular super yummy recipe and make it a crock pot recipe. i think its wrong for u to criticize the taste of this recipe being that its a "generic" recipe. it doesn't specify a particular brand of spaghetti sauce, so of course if u chose a bland spaghetti sauce, this lasagna would turn out bland. so u should blame the sauce, not this recipe. I have made this the past two Sunday's for dinner. It was a hit with my hubby and for with my church members. They are now asking for the recipes! Thanks for sharing. OH MY GOODNESS!!! 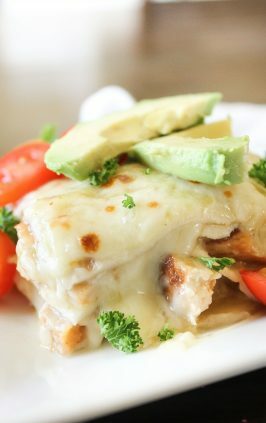 This is an awesome recipe that was easy to put together and super delicious!!!! 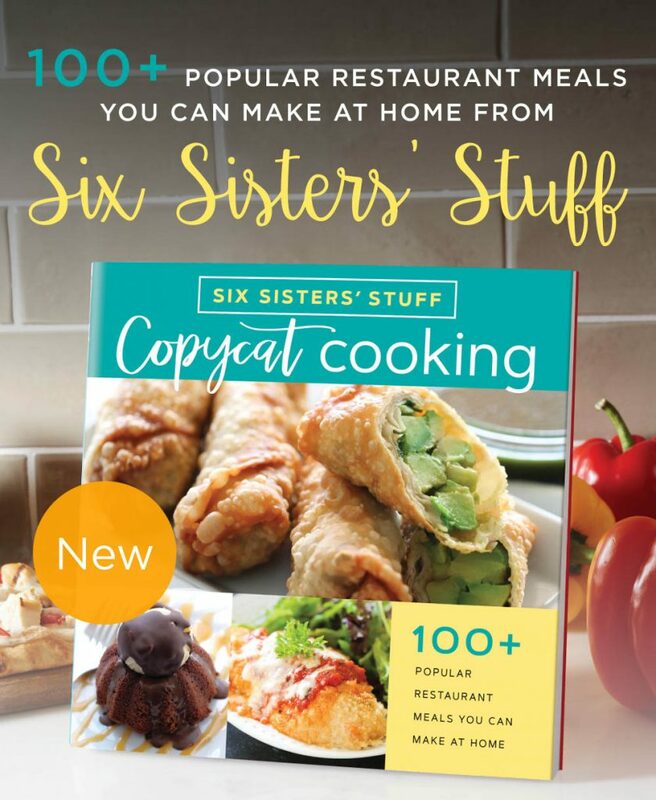 I love using my crock pot, coming home after a long day at work to having dinner ready is the best part of my day, and six sisters is my absolute new favourite website!!! Would you say this serves 4-6 people? Thank you so much. I think it would definitely make enough to serve 4-6. Hope you like it! 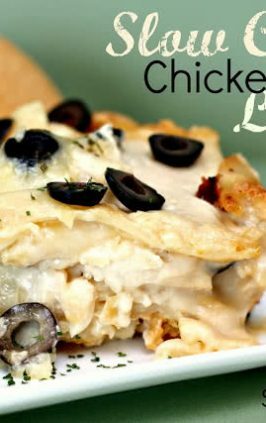 Made this tonight- minus the egg and with cottage cheese instead of ricotta and it was great. The kids loved it, including my 3 and 4 yr. old. Thanks so much for sharing. It says cook 4-6 hours...i am gone for 8 hours. What should i do? 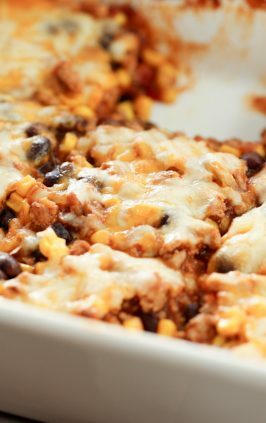 I dont have a timed crockpot..
Am making this recipe today and blogging about it. May I please include your blog address in my blog for where I got the recipe from ? 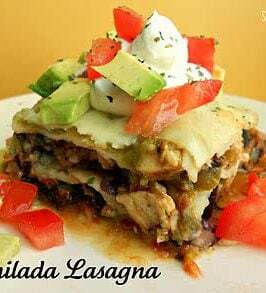 This was OK, but my regular lasagna is much much better. It isn't really more work to put it in a lasagna pan than the crockpot if you use the no-cook pasta. I'll stick with the regular stuff. 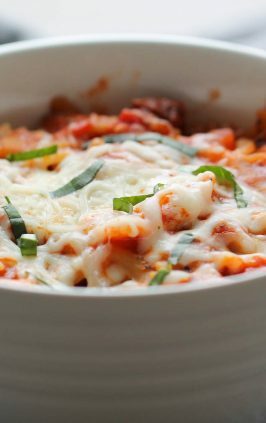 Can you use no-boil lasagna noodles, anybody know? Or just regular? We just used the regular lasagna noodles that come in a box. Is this prone to burning if left in the slow cooker too long? I like to use the slow cooker so that dinner is ready when I get home from work in the evening, so I'm definitely out of the house longer than 6 hours and my crock doesn't have a timer. Should be fine to cook on low 4 to 6 hours. Maybe try adding an extra 1/4 cup of water to be safe. I made this for the first time and would definitely make it again! 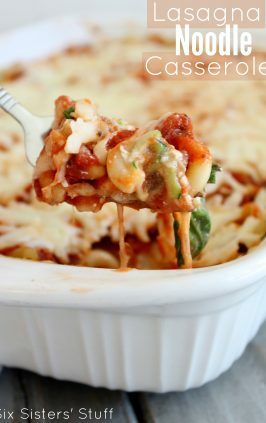 However, I threw in zucchini, tomatoes, mushrooms and bell peppers into the meat sauce and added spinach to the cheese mixture - the veggies added a lot of moisture as it cooked, and it turned out very watery. Next time I would only include half the water if adding vegetables. But it still tasted great and made enough to get two meals out of it for our family of five. I made this last night and it was DELICIOUS! Everyone loved it and it was very easy :) Thanks for the recipe! We made this last night and were very disappointed. We followed the recipe exactly and it was really dry. Usually dishes like this are better the next day, not this one. We added a bit more spaghetti sauce and that didn't help at all. We ended up tossing the rest and going out for dinner. I have to say... I have personally made and recommended MANY of the Six Sisters recipes and i think this is the first one that we were disappointed in. As a general rule, their recipes are spot on!!! I made this a few weeks ago and am making it again tonight. I added onion to the hamburger meat and a little seasoning to the sauce (the sauce i bought was a little bland). I also left out the water because I put it in the oven rather than the crockpot... but it was delicious! My husband loved it and it was so yummy the next day =) thanks! Do you think frozen spinach (thawed and drained) and canned mushrooms(drained) could be added to this? I was thinking of adding the spinach to the cheese mixture and the mushrooms to the meat mixture but I don't want it to end up too watery. Maybe add less water to the sauce or cook for more time? Thoughts? Thanks!! I'm thinking of cooking this for Christmas Eve dinner since I will be using my kitchen to cook and prep everything else for Christmas Day dinner. 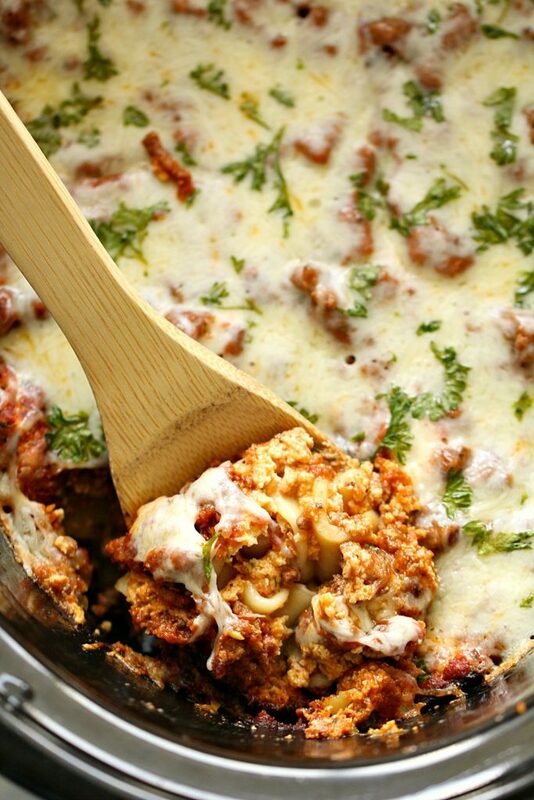 Spinach and mushrooms would be so delicious in this slow cooker lasagna! I made this yesterday and we loved it. We used Barilla mushroom sauce and small curd cottage cheese. I did add plenty of the usual spices to the sauce! I think adding mushrooms would be great but it was truly simple to make and very tasty. Thanks ladies, this one will be in my regular rotation. The only challenge for me is that it is 4-6 hours in the slow cooker so I can't make it on a work day. But hey, weekends are great for crocks too! 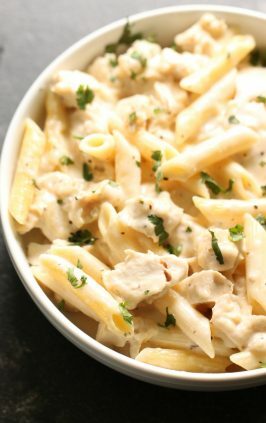 Could this recipe be cooked on high for half the time or will it not turn out? I did this as well. They did not update their instructions. Did it turn out? Hi! I'm wondering if I could just put the burger in the pot raw with all veggies etc on top? Does the burger need to be cooked first?? You need to cook the hamburger first. Don't put it in raw. 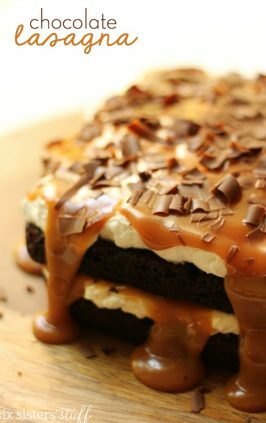 How would this recipe be to bake instead of in crockpot? Since, I will be freezing it for later. 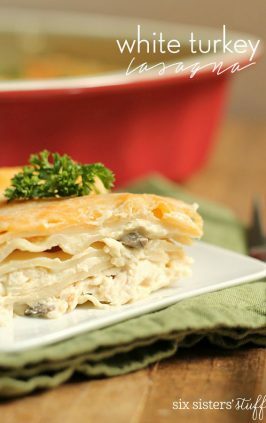 Can you assemble night before and refrigerate until ready to cook next day? I didn't realize that in step 1, we were actually to create two different sauces...a meat sauce and secondly, a cheese sauce. I combined them all in one pot. :-( Fingers crossed it turns out okay and I didn't just ruin dinner. Hi, I was wondering, can this recipes be doubled for a bigger slow cooker? I have a rectangular slow cooker the measures 9X13. You should be fine if it's about double the size of most slow cookers. We made this in a 5 to 6 quart slow cooker. Can you do this in the oven as well? For those looking for more flavor, I use sausage instead of hamburger in my sauce. Got that tip from some Italian neighbors. 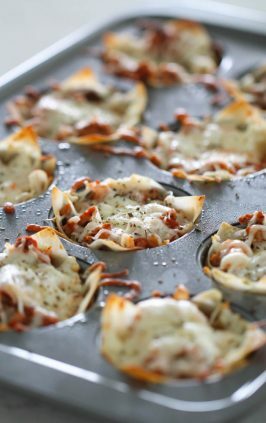 This recipe is one of my family's favorites!